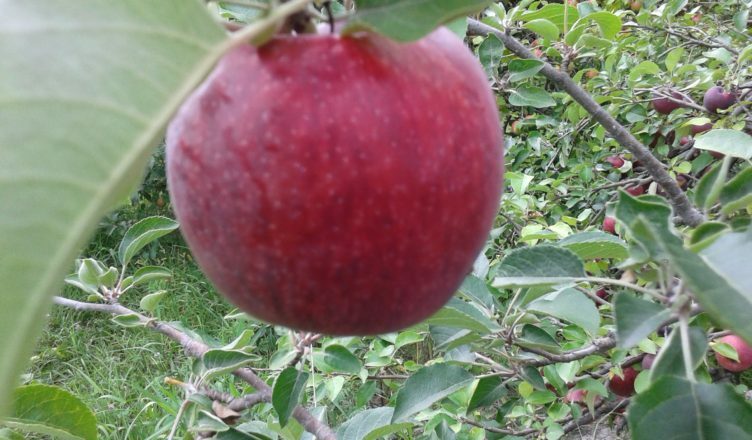 Characteristics: Hazen are medium to large-sized apples with a squarish shape and dark red skin. Inside, the flesh is greenish-yellow, firm, juicy, and slightly coarse. It has a mild very sweet taste, with a bit of tartness.